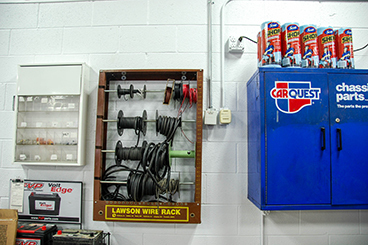 Since opening in 2005, A1 Automotive's motto has remained the same. 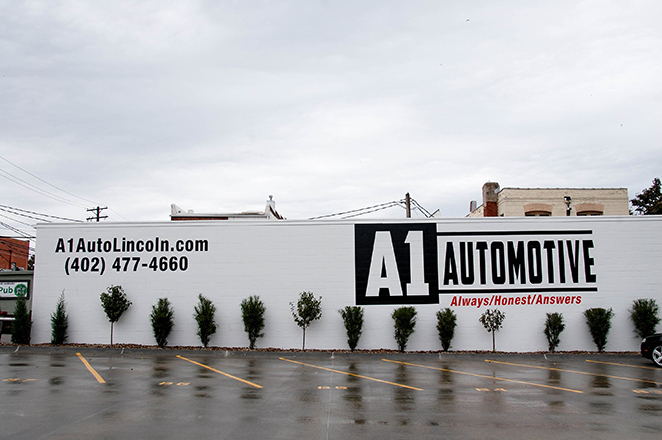 After 10 years of service at 2530 West O, A1 Automotive has moved to 1117 L Street in Downtown. "I’ve always thought about moving into the Downtown area," said Kendall Warnock, owner and founder of A1 Automotive. "Every time I casually looked for buildings, nothing really jumped out and said, ‘Hey Kendall, you’d better take a look at this,’ and this one did. So about a month ago, I toured the place and met with the building owner a couple of times, then decided to go ahead and make that move Downtown." Warnock said his goal was for the repair shop to only be down for a total of 72 hours. Though this meant taking apart, reassembling and moving heavy machinery, Warnock and his crew met the goal and had the shop fully functioning as of last week. He said immediately after moving in, he had multiple new customers bring in their cars due to their convenient location. Warnock said a young man came into the shop to drop off his car, even when the shop was completely empty. This instance, and another similar one that occurred two days later, encouraged Warnock and his employees and ensured them the move was the right choice. Warnock said it's important for the business to build trust with their customers throughout the Lincoln area and get to know them. "Eric, Lauren and Bill do a great job with that," Warnock said. "At the end of the day, we know that treating people fairly and keeping their families safe is our responsibility and it’s something that we embrace. 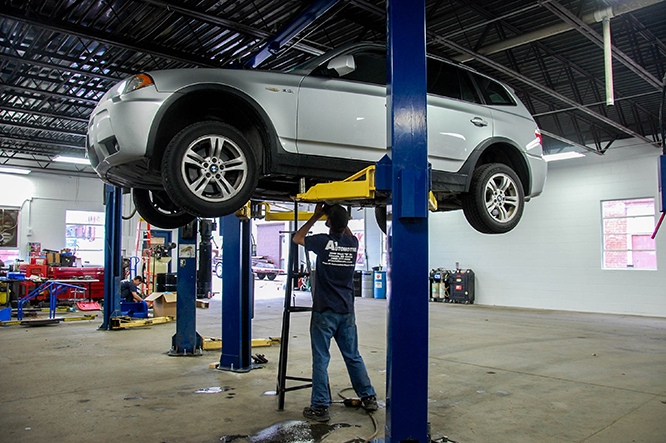 We keep them away from major repair bills with excellent preventative maintenance plans and always being honest with them. It has certainly been a whirlwind the last few weeks but we are looking forward to settling in our new location and grateful for the opportunity." A1 will host a grand re-opening event, tentatively scheduled for Oct. 9. Warnock said they'll have a radio station at the shop in addition to prizes and giveaways. Until then, Warnock and his crew will continue to finalize their move, meet Downtown business owners and finish the shop's waiting room. "We’re excited to be Downtown in a more central location," he said. "We had customers all over the city that come down here because of the relationships we’ve built the last 10 years. But I’m excited to build new relationships down here and can’t wait to get started."